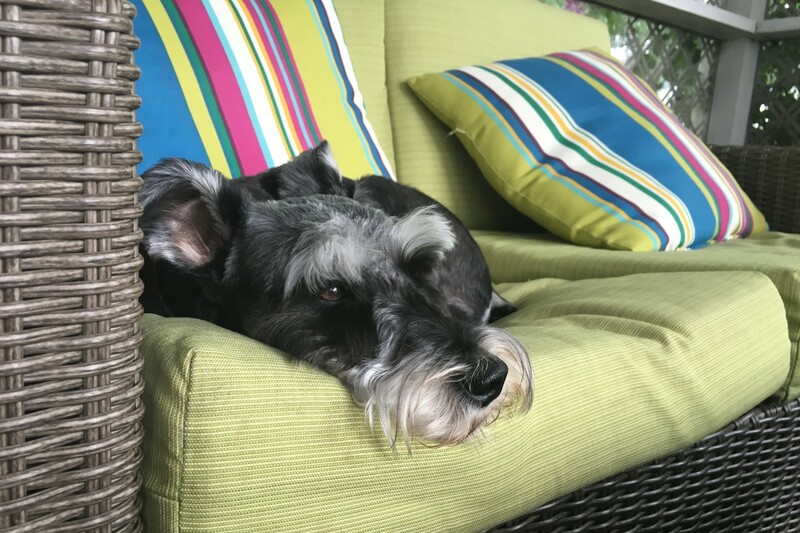 Almost Home Schnauzer Rescue (AHSR) is a 501(c)(3) non-profit organization whose purpose is to rescue and find perfect forever homes for schnauzers in need. We work with shelters, owners, and breeders to save dogs who are unwanted or cannot be cared for. We are based in the Indianapolis, Indiana area, but have a network of volunteers that spans several states across the midwest and the south. AHSR has saved hundreds of dogs since being formed in 2012. We look forward to you learning more about the mission of this rescue and how we go about changing the lives of these wonderful dogs and their new owners.